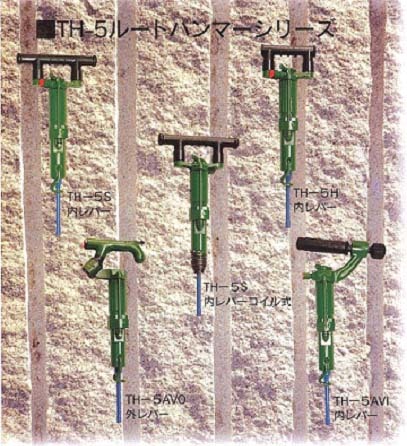 Drilling holes in concrete アーカイブ - Hirado Kinzoku Kogyo Co.,Ltd. This small rock drill is for drilling hole in stone, bedrock, concrete, etc. Its weight is about 6kg, very light though, it is high durability. It can be used in many job site such as construction job site, quarry, anchor of slopes, etc.